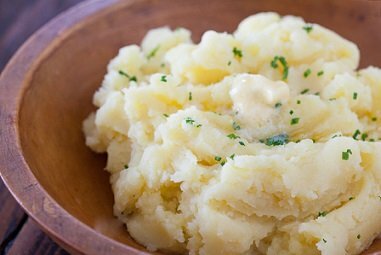 A traditional Mashed Potato Recipe makes the ultimate comfort food and is one of those dishes you can get creative with by adding all sorts of ingredients if you wish. You can add garlic, cheese, cauliflower, herbs and other spices very easily. 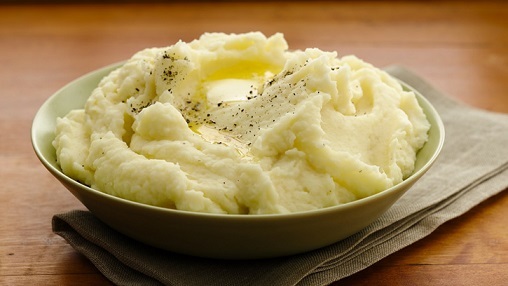 But before you can do that, you have to know how to make classic, good, old-fashioned homemade mashed potatoes. 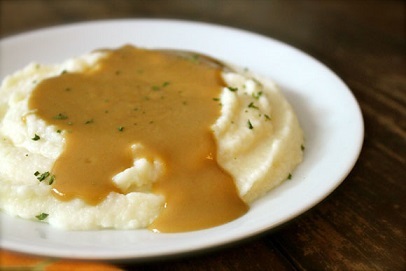 Mashed Potatoes - Comfort Food. Preparation time: 15 minutes. Serves 15-16. Enjoy your mashed potatoes and the company of those you share them with! 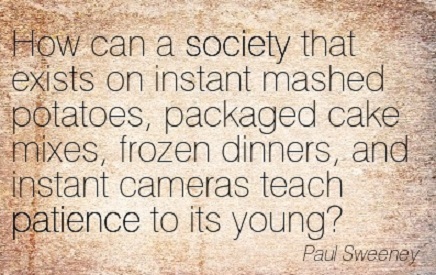 "Mashed potatoes are the candy of vegetables."